Does Emancipation Impact Life Insurance? This is about does emancipation impact life insurance?. Consulting an attorney generally is your best course of action when you have a legal question. My nephew's mom and dad got a divorce when he was 17. His dad emancipated him at that time. 7 years later when he was 24 my nephew passed. His dad happen to have life insurance on him. He is now collecting this money. His dad did not have anything to do with his son for 7 years. Is this benefit legal in Indiana? Kinda sounds like insurance fraud to me. The person who is the beneficiary on a life insurance policy gets the money. That's why it's important to revise your beneficiaries in case of divorce, a falling-out, or change of circumstances. As long as there was no fraud, or your nephew's father did not contribute to his death, he is entitled to the money. 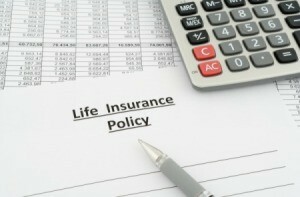 Second, life insurance is paid to whoever the beneficiary named in the policy is. Anyone can be the beneficiary, as long as they were named in the policy. It doesn't matter if you knew them or not, or were involved or not. So yes, it is legal. Your question sort of confuses me. First, a dad doesn't emancipate a child--the court does. To be emancipated, you must go before the judge. It doesn't matter if the parent wants or doesn't want it, its what the judge decides. 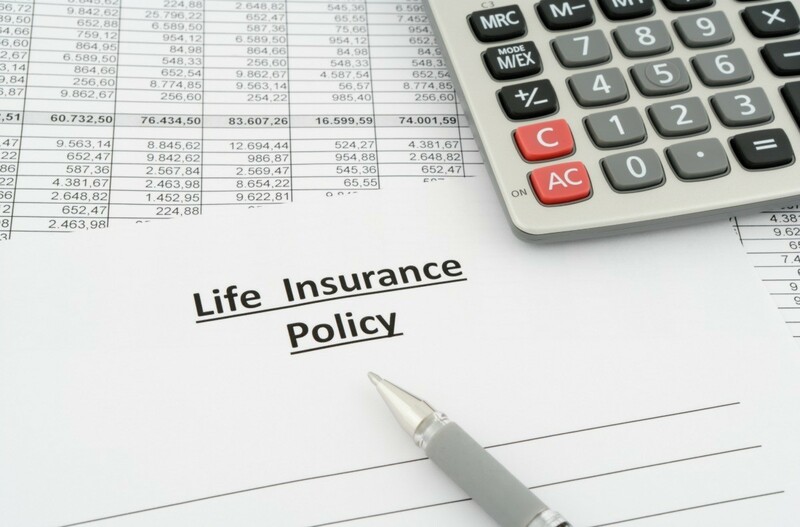 Second, anyone can collect on a life insurance policy as long as they were named as the beneficiary. It is perfectly legal for someone to have a policy on their child, regardless of if they were living with them, involved in their life, or got along great. If fact, you don't even have to be related or even know the person, you just have to be listed in the policy as the beneficiary. Nothing illegal about it and it is not fraud. i do not think being emancipated or not has anything to do with having life insurance on a person ... might be wornog but to be sureyou could ask a lawyer.